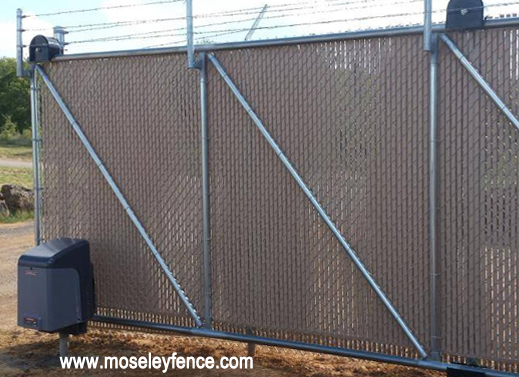 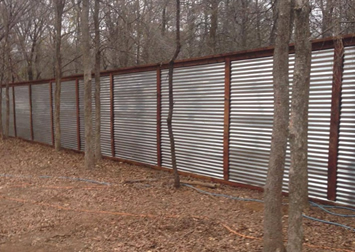 Moseley Fencing Construction company is located in Burleson, Texas but commercial fencing projects are established throughout the great state of Texas. 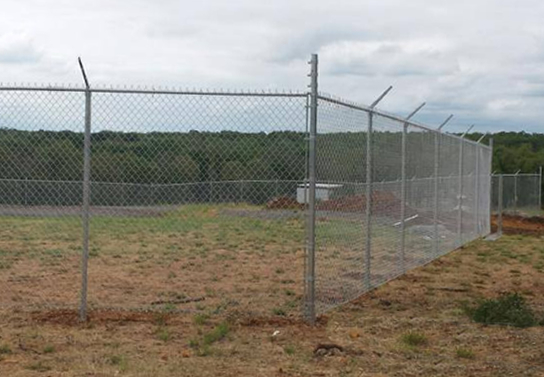 The quallity of Commercial fencing is a status symbol to the public. 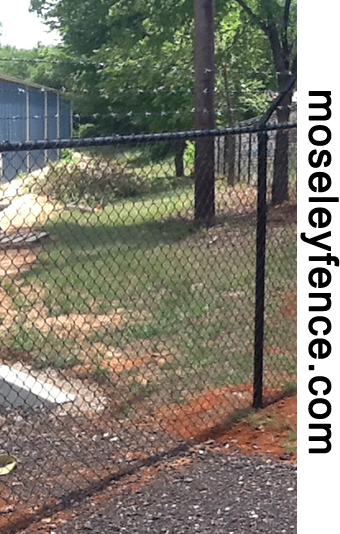 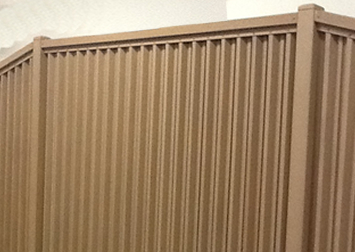 A reputable business should have a dignified appearance and Moseley Fence offers the best fence material on the market. 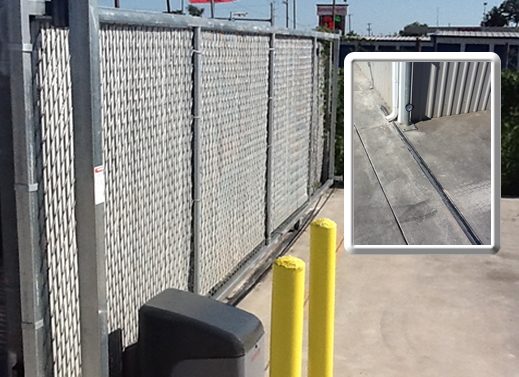 Fully Insured with $1 million general liability. 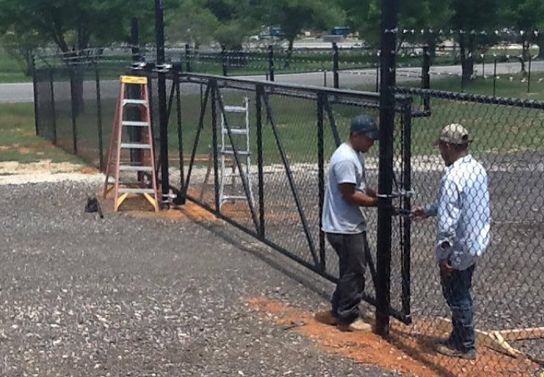 Wrought Iron Fencing (pool fence) in Burleson, Cleburne, Aledo, Alvarado, Joshua, Midlothian, Maypearl, RioVista, Godley, Waxahachie, Aktin, Granbury, Grandview and Glenrose.